The Boeing 747 cargo aircraft took off from Hong Kong Chek Lap Kok Intl Airport at 04:11L for a scheduled cargo flight on behalf of Turkish Airlines Cargo. The payload consisted of 85,6 tons of general cargo. 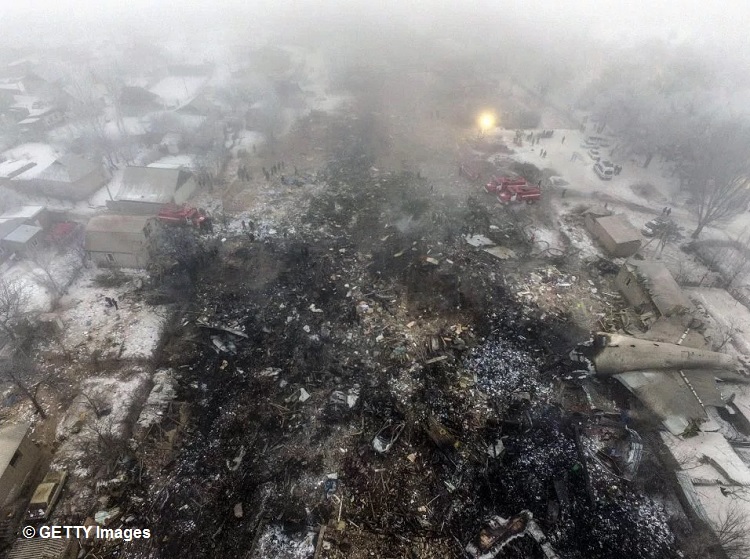 (Total cargo capacity of the aircraft in question was 116,4 tons). 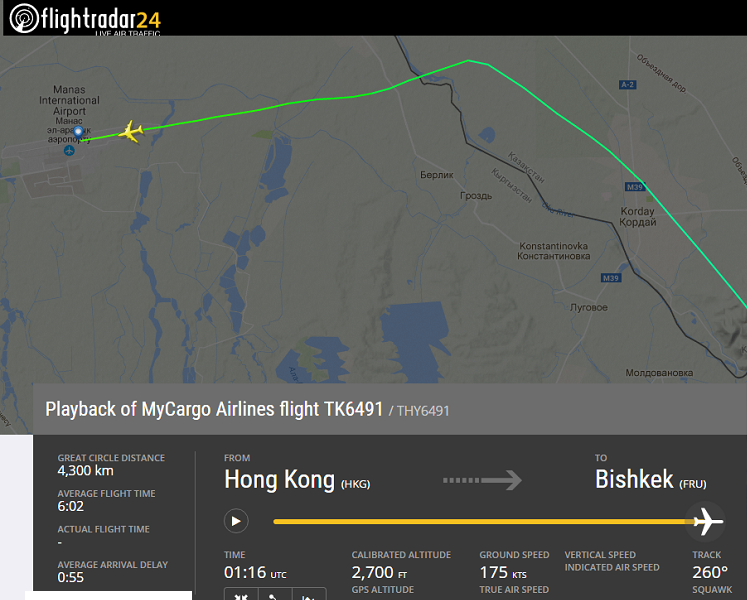 Flight TK 6491 was due to fly to Bishkek, Kyrgyzstan to make a scheduled en-route stop before continue its journey to the ultimate destination at Istanbul Atatuerk Intl Airport, Turkey. When the Boeing 747 approach runway 26 at Bishkek-Manas Intl Airport in dawning conditions, but local visibility was reduced to less than half a mile in freezing for with temperatures at minus 9 degrees ° C (dewpoint minus 10 °C). CAT II ILS operations were in effect at the time. 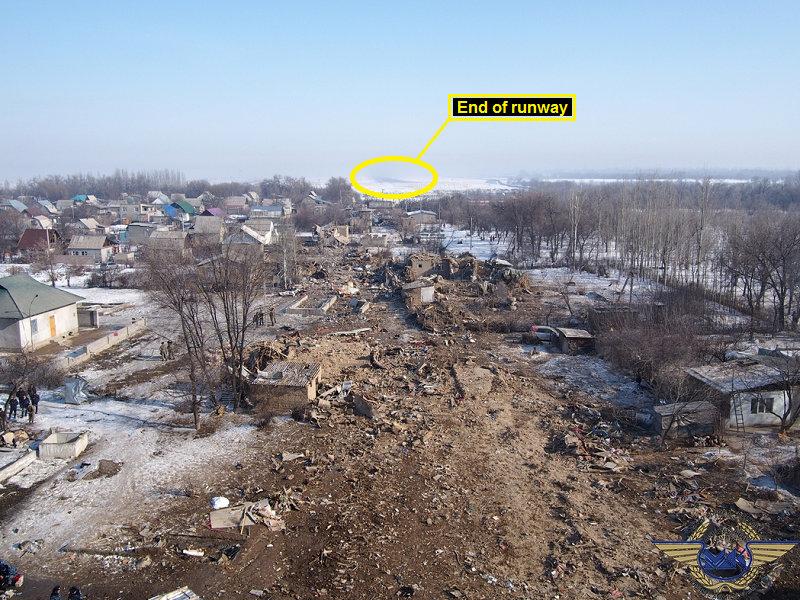 According to unconfirmed media reports the cargo jet ran off the end of the runway until it ran into the village of Dacha-Suu (Chui district) where it demolished a number of homes breaking apart on impact. A total of 17 houses are known to have been destroyed another 43 were damaged. The remains of the 747 came to rest about 1,5 Km from he end of the runway. According to a release by the Ministry of Transport, the pilots initiated a go-around maneuver at low level but failed to gain sufficient height until it impacted the airport fence about 900 meters beyond the end of the runway where it broke apart and crashed in flames. All four crewmembers perished, additionally there were 31 fatalities on the ground as well. The pilot-in-command logged a total of 10,821 flying hours, 833 of them on the Boeing 747. The first officer (co-pilot) logged a total of 5,910 hours, 1,771 hours on the 747. 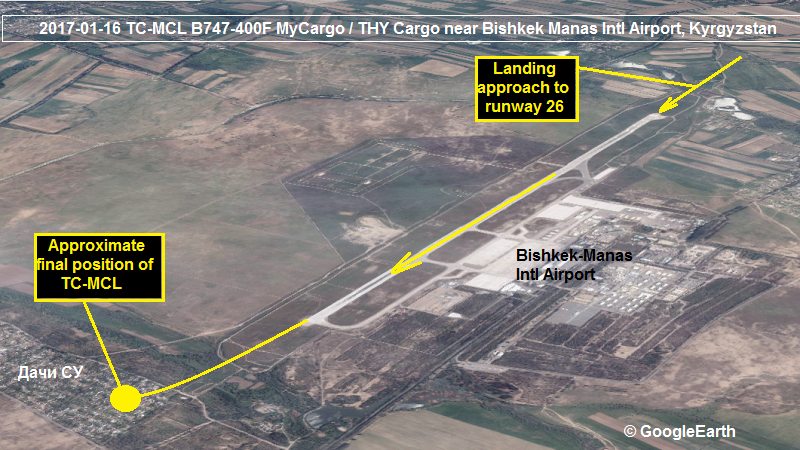 It was the 3rd landing of both pilots at Bishkek. One of the data recorders has been found and was retrieved. The Kyrgyz Interstate Aviation Committee has commenced an investigation into the accident. Leaked information from inside an investigating party showed the aircraft was 650 feet above the glideslope when passing the initial approach fix. The 747 kept flying well above the glideslope without capturing the it. 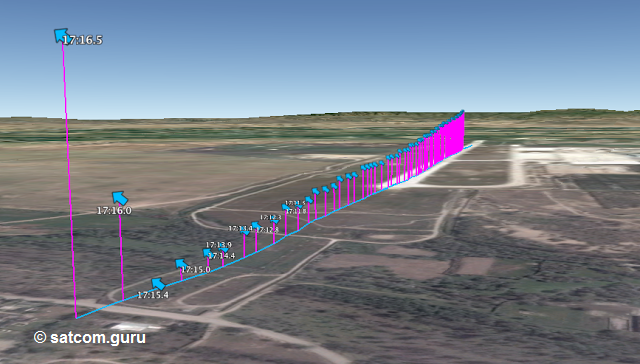 At about 0.8 DME short of the runway threshold the 747 flew into a „false“ glideslope indication of 9 degrees. (normally 3 degrees). The glideslope was captured momentarily and the descend was continued but the aircraft remained above the glidepath, while the pilots failed to realize their situation until at an altitude (above ground) of 100 ft. the captain ordered a go-around, but eventually concated ground 900 meters behind the runway and broke apart. We are very sorry to announce that Captain Pilot Ibrahim Gürcan DIRANCI, Co-Pilot Kazim ÖNDÜL, Load Master Melih ASLAN and Flight Technician Ihsan KOCA passed away in this sad incident. 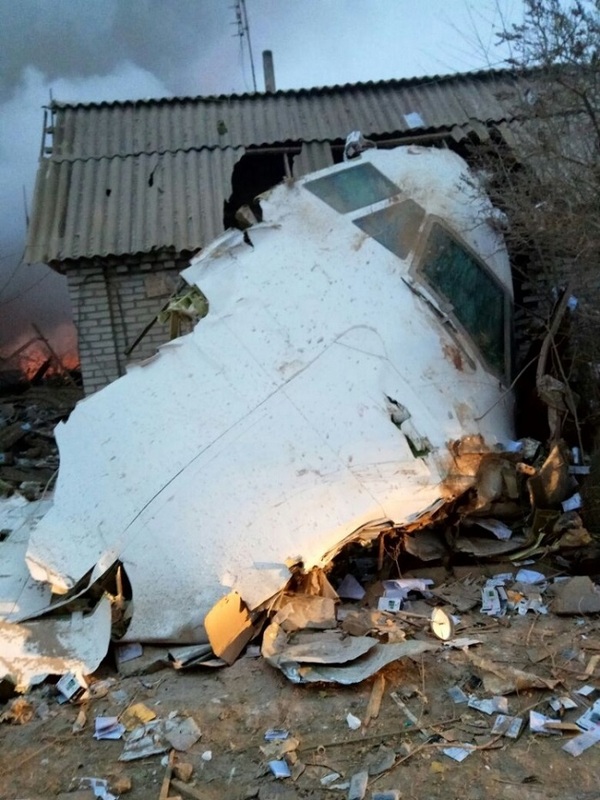 Due to the fact that the aircraft crashed into the edge of a residential area, 33 civil people passed away along our 4 crew members, according to the first information we received. We want to express our deepest thoughts and condolences to the families of our crew members and the Kyrgyz people. There is no clear and confirmed information about the reasons for the incident yet. Our Company has commissioned two captain pilots at Manas Airport to investigate the accident together with authorities. Furthermore, our technic staff is on their way to the site. Also the investigation has started by both, Kyrgyz and Turkish Ministries of Transport and Communication and the General Directorate of Civil Aviation. We are in constant contact with the Ministry of Transport and General Directorate of Civil Aviation, Turkish Embassy in Bishkek-Kyrgyzstan, Airport Authority and Kyrgyzstan Civil Aviation Authority. Clear and confirmed information about the accident will be shared with the public when available. The flight with the cargo from Hong Kong to Bishkek-Istanbul was airborne as planned, after all the checks were carried out, and was on her way approaching Bishkek Airport without encountering any setback or problems during the flight. The crew rested for 69 hours in Hong Kong before the related flight and checked out for the flight to complete the 6-hour flight from Hong Kong to Bishkek. The airplane was lifted with a planned total of 85,618 kg „general cargo“ load safely. There are no faults recorded in the technical log book of the aircraft. 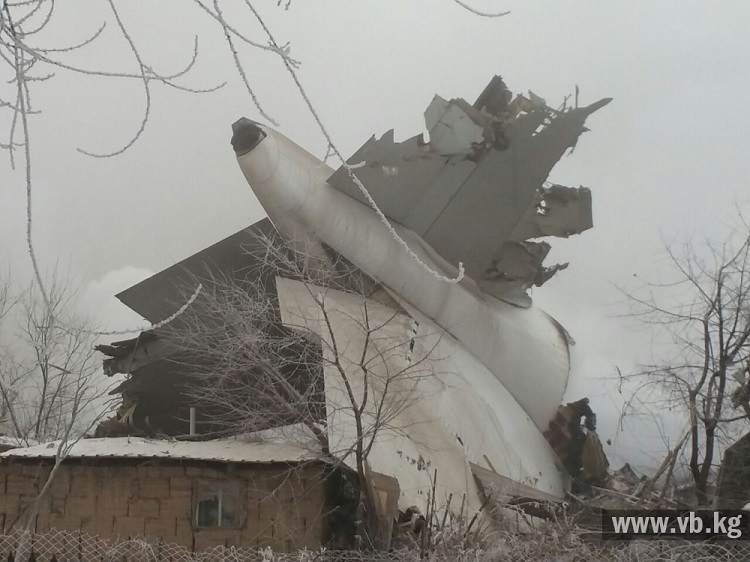 The crashed aircraft is a B747-400 freighter, manufactured in 2003 and with a cargo capacity of 116.462 kg. As of December 10, 2015, she was in the fleet of ACT Airlines. Maintenance of the related aircraft was carried on in timely manner and according to the aviation standards like the other aircrafts in our fleet. Our team which we lost were experienced and specialised flight crew that has carried out their professions with great success for many years. Captain İbrahim Gürcan DİRANCI and First Officer Kazım ÖNDÜL are ex-military pilots who have represented Turkish Air Force for many years abroad. Our Captain has a total of 10,821 flight hours of which 833 hours are on B744. Our First Officer has a total of 5910 flight hours of which 1771 hours are on B744. Our Load Master Melih ASLAN from the flight crew has been working in our Company since 2007 with vocational training and competence of total of 14 years of Load Master experience. Our Flight Technician Ihsan KOCA has served as a technician in the Turkish Air Forces for many years and has been serving in our Company since 2006. 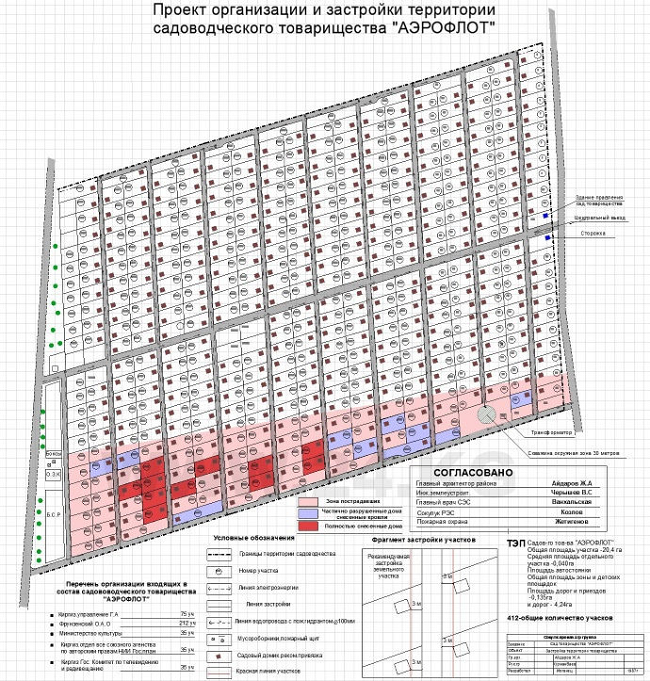 According to the first findings, it is understood that the reason of the related accident is not caused by technical reasons or loading related factors. The actual reason of the accident will be shared with the public after the inspection of aircraft and the place where the accident happened. All losses including life and property occurred in the accident is under coverage of insurance. Because of the accident, as ACT Airlines, once again we condole with the mourning people that lost their relatives, Kyrgyz people and Turkish Civil Aviation; and we sincerely share their grief. A review of the ADS-B (transponder based real-time telemetry of the flight) data suggests the assumption that the aiccident aircraft was way above glidepath. It overflew the entire runway in a shallow descent until the pilots initiated a go-around when realizing they were not properly positioned for a safe landing. At this time the 747 had passed the end of the runway. About 10 seconds before the crash data showed the 747 in a steep climb when simultaneously its speed dropped sharply until it plummeted to the ground again. The affected area are shown in pink where TC-MCL has hit homes, masts and trees causing massive destruction. – 2010-03-01 A300F TC-ACB lost in landing accident at Bagram, Afgh.